I’m astonished by my 10 year old son. He told me the other day that he is uncomfortable singing a Christmas song at school and doesn’t want to sing some of the lyrics. I asked him what song and why. He said he doesn’t think he should have to sing it since he is an Atheist and doesn’t believe in god or Jesus and he feels uncomfortable singing about them. We fully respect him for his decision. I also told him that if the teacher asks why he isn’t singing, that he should express those feelings to her. His comfort level around me vs a teacher may be very different. I understand that at his age he may not be able to express his concerns to an authority style person. If he needs us to explain to the teacher why he isn’t singing, we will. This isn’t the first time my son has expressed that he is an Atheist. The other memorable moment that I have witnessed was when he was seven and said to another child that he doesn’t believe in god. This other child was dumbfounded and started asking my son how someone could not believe in god. This other little boy just couldn’t grasp the concept. Perhaps in the same way that my son can’t grasp the concept of believing in god. The warmth of my home is all I need. 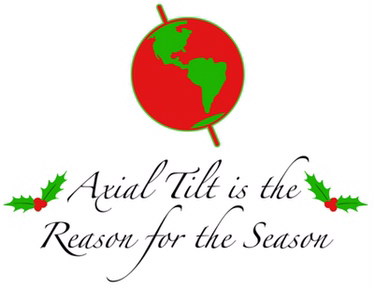 Now, back to the Christmas Season, as an Atheist I still enjoy the holidays. I wish people a Merry Christmas. I sometimes say Happy Holidays. I gladly and respectfully return a greeting to friends or strangers based on their beliefs. When I was a child, I had to sing religious based carols because I was going to a Catholic school. A part of me still enjoys hearing them from time to time since they remind me of my childhood. 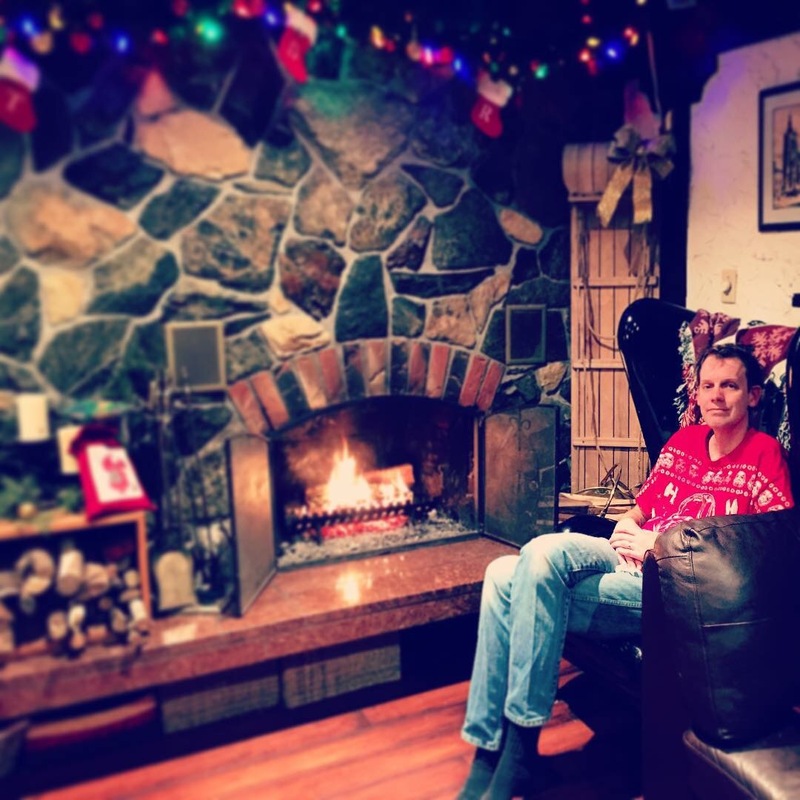 The idea of a mythical person bringing gifts through a chimney to place under a tree inside our home has always been a part of my family’s Christmas. Sometimes we open gifts on the 24th, 25th or 26th. The date doesn’t matter. Baby Jesus isn’t a part of our custom. If anything, we are sharing in the Winter Solstice with family and friends. The church near my home. The other church near my home. As an Atheist parent, I normally don’t discuss religions with my family. My children have asked in the past why we don’t go to church and I’ve explained why this is. I have also explained to them that they are more than welcome to explore different ideologies throughout their lives. 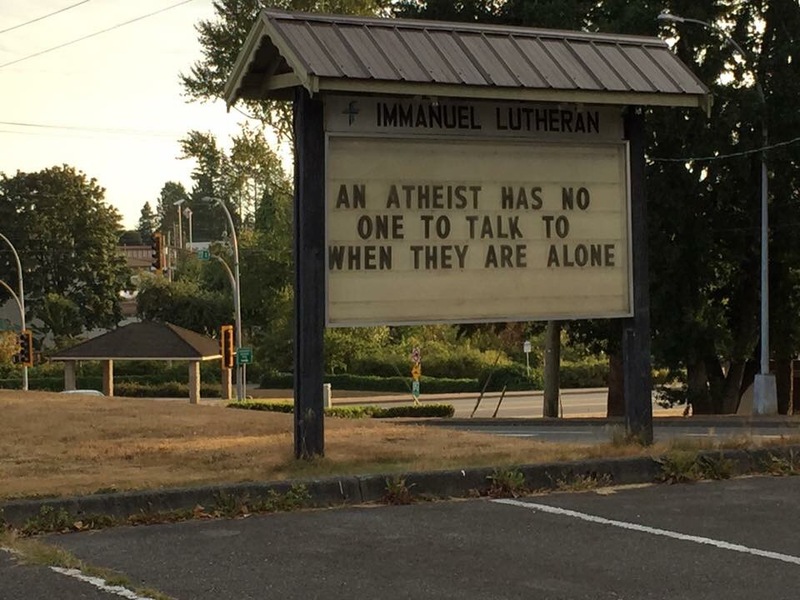 Currently, all of our children feel that they are Atheists. I’m not going to close off their own free will to explore and question life. If they so choose to find religion or god, that is their choice. 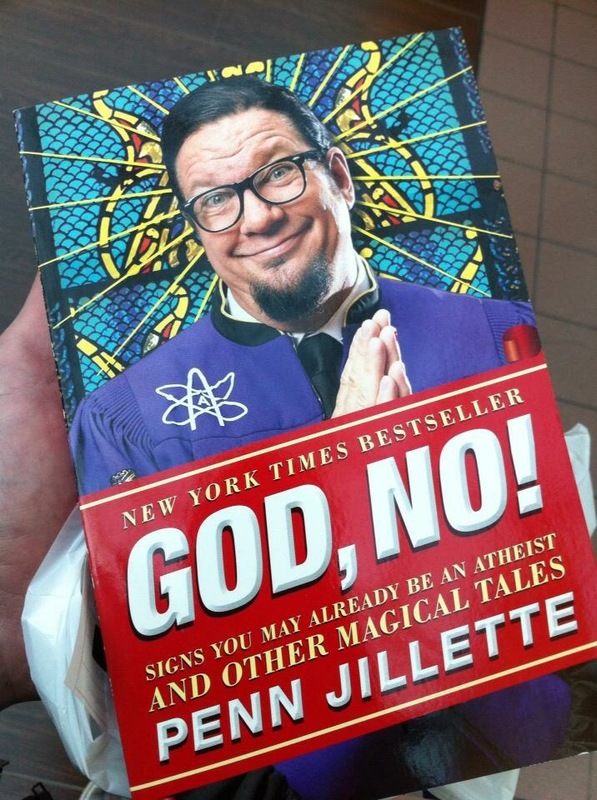 A humorous read about being Atheist. Reading books is the best way to find answers in this world. We encourage our children to read and expand their knowledge through books. As well, if they have questions about anything, they are encouraged to ask. Sometimes our dinner topics can be uncomfortable, but my wife and I don’t feel the need to sugar coat or ignore their queries. Being an Atheist doesn’t mean we can’t be open minded. Far from it actually. If a time comes that our children do become religious- we will respect their choice. First and foremost, being a parent is about love and understanding. Being a Christian parent I have always also encouraged my children to think and decide for themselves. I was raised in a Christian home but did not accept my beliefs until it was “my” decision and I had sought out and considered. I have always taught my children about my faith but at the end of the day always told them that each of us has to choose for him or herself. I completely respect your opinion and how you feel. I am intrigued to find out one thing. What brought you to the ideology that there is no God? I am a Christian and honestly I have never had an opportunity to have an open dialogue with an atheist. So with that said, and I am in no way being smart or disrespectful, I just wander why? Thank you ahead of time. I find no disrespect in your query as to why I am an atheist. To be honest, for me to believe in a higher power, or god, just doesn’t make sense. I have had many discussions and sometimes it is hard for others to understand why I don’t believe in god. Just not believing should have the same reaction from people as someone who does believe. Some of my friends find it easier to understand that people can believe in a different god than no god at all. I’m not actively seeking proof of god nor am I out there disproving other’s beliefs. Many parts of religion I can fully stand behind. Such as “The Golden Rule”. I’m a firmly believer in being kind and doing nice things for others. All that being said, it probably doesn’t answer your question directly. Science is a man made ideology. The teachings of god is also man made. Both could be wrong or both could be right. Even though I consider myself Atheist, you won’t see me touting about a Flying Spaghetti Monster. That’s just silly. I’m on this planet just trying to do the best I can with the time I have left. Love this! My husband and I plan on raising our kids atheist, or I guess secular and will allow them to come up with their own ideas. You’re doing great! Thank you so much. Naming our children Random, Darwin and Theory is also our way of promoting a different set of beliefs. Many people take traditional names from various religious scriptures, so my wife and I decided to do something similar but different for our children. Our kids have all grown into their names. Even as my two oldest daughters enter high school and middle school- they have never been teased about their names. In fact, our kids have become quite popular with numerous people. It’s fascinating when I hear stories from friends about how they will overhear people talk about my kids and it just sparks good conversation. I really enjoyed your post, my wife and I do not have children, but if we did, we would bring them up as secular humanists and allow them to decide for themselves. Excellent parenting.